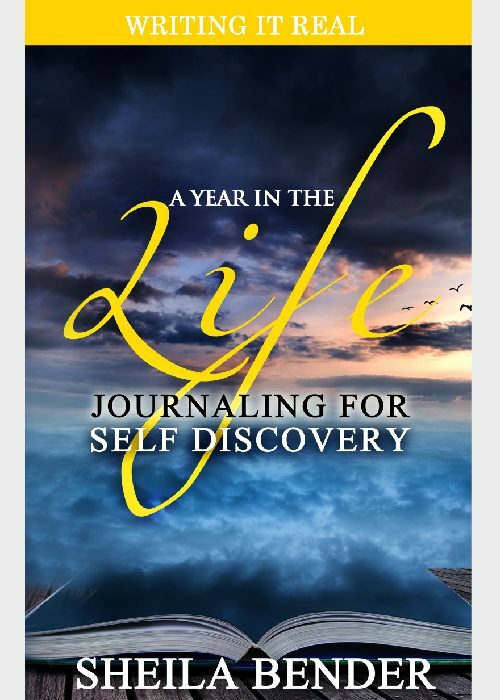 Get immediate access to inspiring journaling, writing and creativity ebooks and resources written by IAJW experts. A Year in the Life gently leads you through one full year of introspective writing, using weekly prompts and topics as a springboard into your deepest feelings. 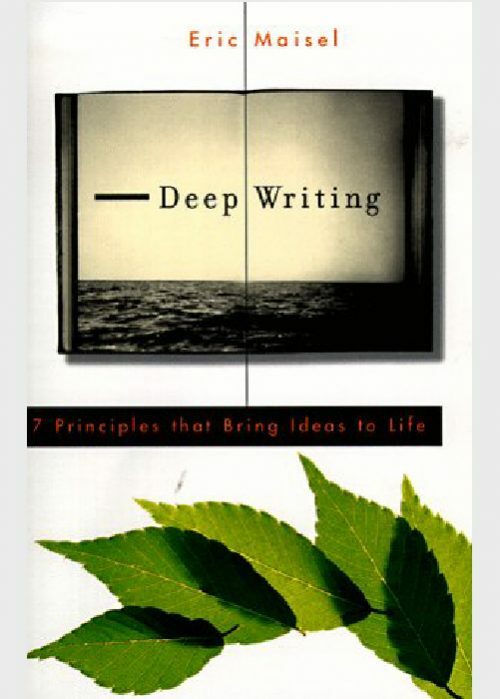 Deep Writing: 7 Principles that Bring Ideas to Life by Eric Maisel. Learn how deep writing comes from a place of accessing powerful emotions. 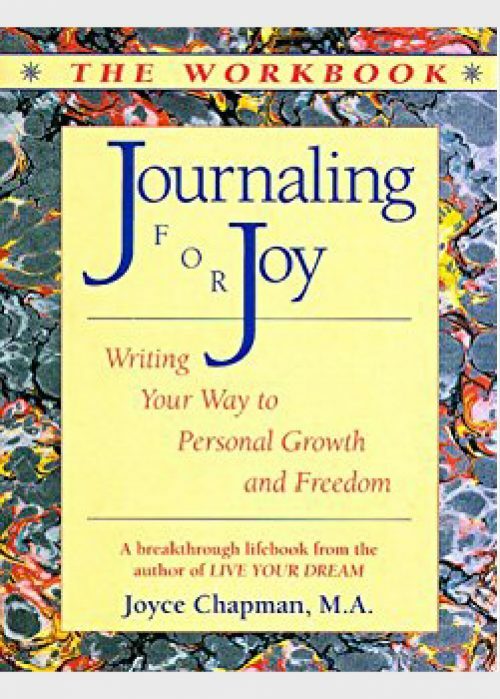 Journaling for Joy: Journaling for Joy: Writing Your Way to Personal Growth and Freedom - The Workbook is your takeoff point for one of the most exciting journeys you can ever embark on--the journey into yourself. 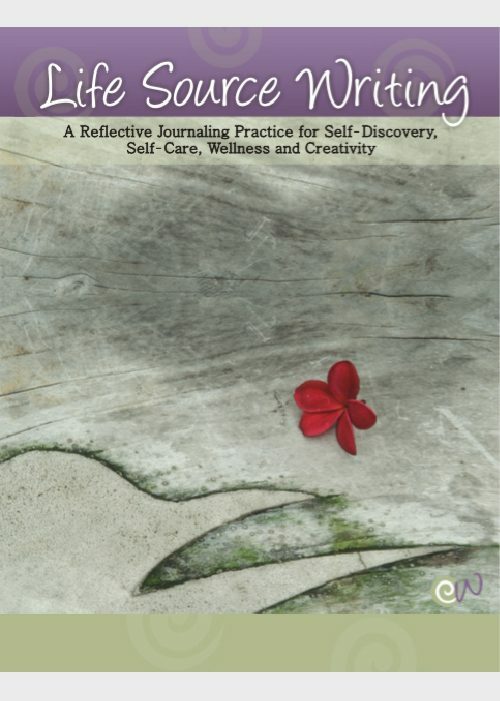 Life Source Writing: A Reflective Journaling Practice for Self-Discovery, Self-Care, Wellness and Creativity offers you a holistic 5-step method to help you heal, gain clarity, replenish and nourish yourself through writing. 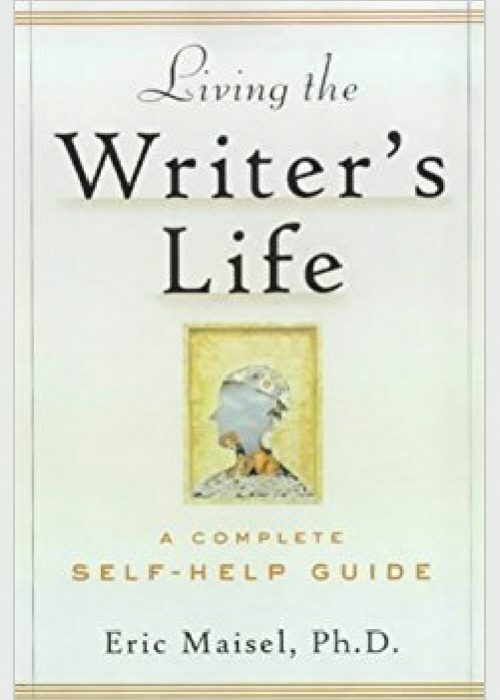 If you write, want to write, or have writing-career problems to resolve, you'll find Living the Writer's Life encouraging and engaging--a book to keep handy by the pencil sharpener or mouse pad. In Notice & Journal! 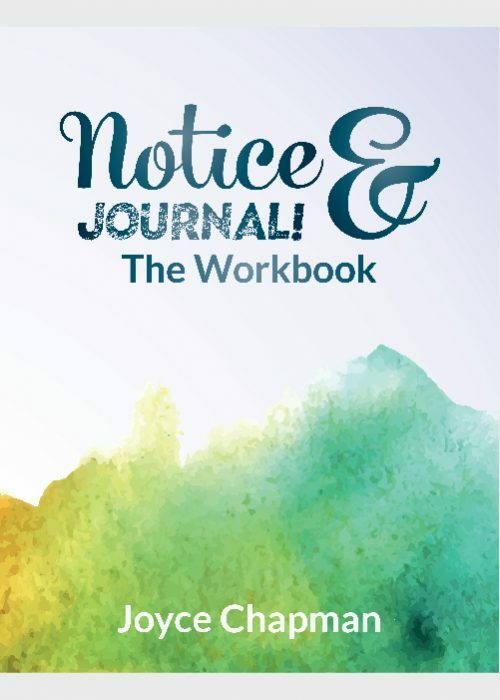 Long-time journal writing coach and teacher Joyce Chapman offers hundreds of questions and journal writing exercises designed to help you notice more about yourself and your life, so you can learn, grow, become and celebrate! Notice! 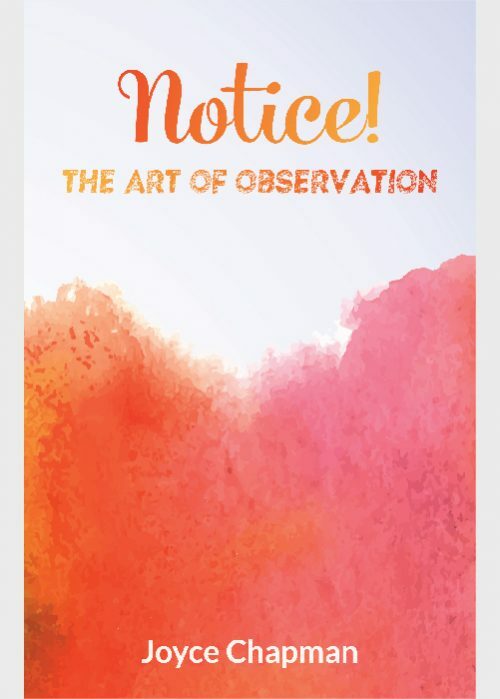 The Art Of Observation contains over 400 simple, yet mind-opening statements that can support you with deeper self-discovery in your journal. 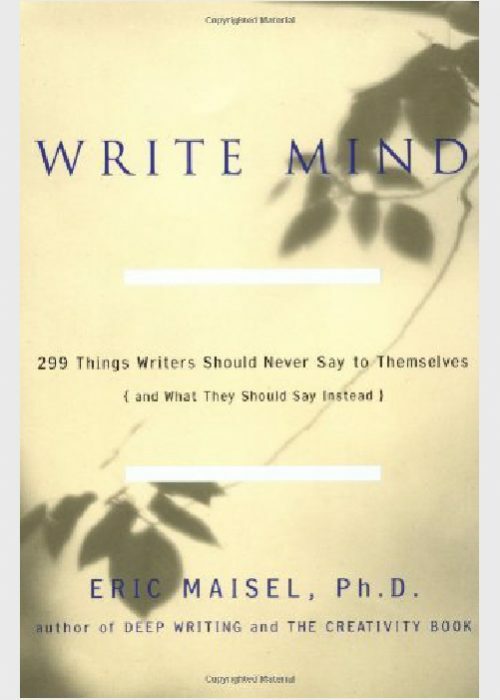 Write Mind ​is insightful and shows writers how to turn the 299 most common 'wrong mind' thoughts that interfere with writing into corresponding 'write mind' thoughts that will help you write more often, more deeply, and with greater satisfaction. 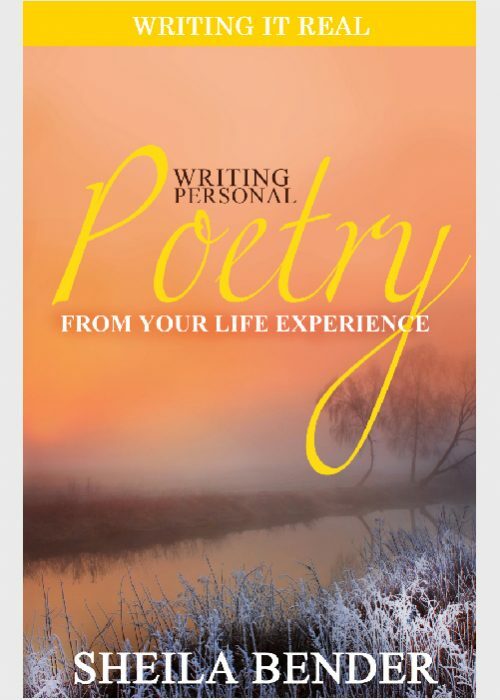 Beginning with 12 things you can do to help yourself write poetry, poet and teacher Sheila Bender shows you how to peel away your inhibitions and get in touch with your deepest, truest feelings. 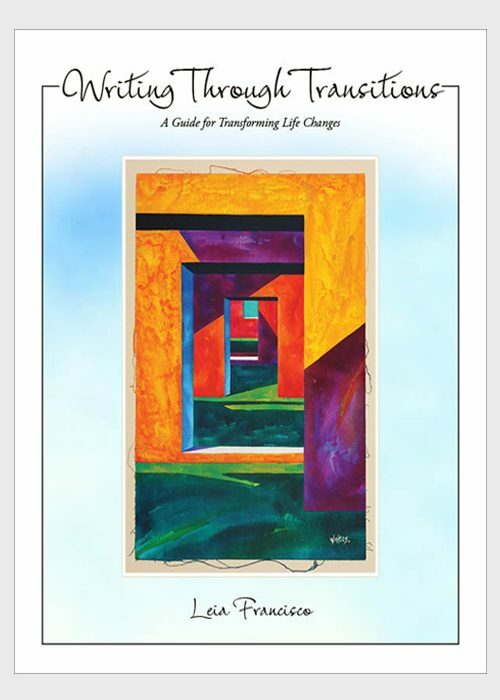 Writing Through Transitions: A Guide for Transforming Life Changes leads you through the process of your transitions. Through proven writing strategies, you will deepen your personal power and transition wisdom. Inspiration, ideas, tips and prompts delivered directly for the next 7 days! 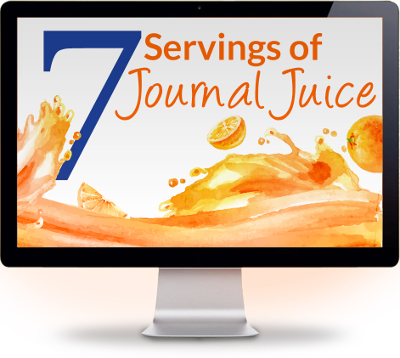 You will also receive a complimentary subscription of our IAJW Journal Juice Museletter. Your information will NEVER be shared, we respect your privacy. Please Note: All our prices are in US Dollars. © 2009-2018 IAJW.org All Rights Reserved.